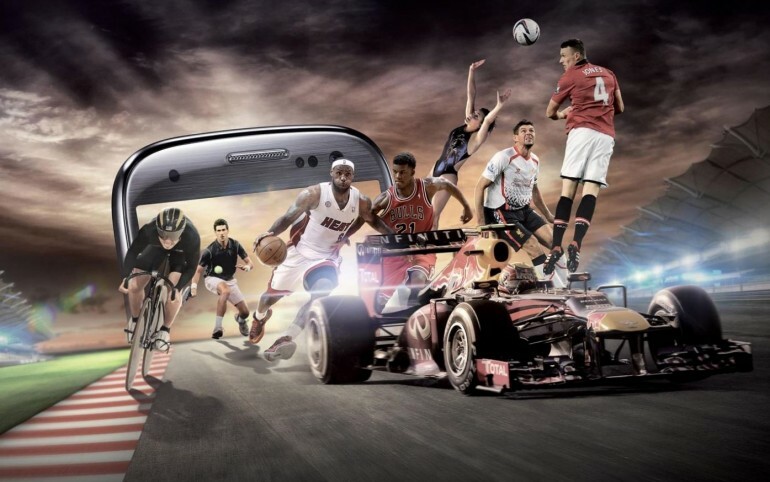 Astro has now made all 11 sporting channels available on its mobile streaming platform – Astro On The Go. This ensures that Astro customers will not need to worry about missing out on the latest Sports action. Be it football, F1, basketball, or even golf, Astro has got their customers covered with the addition of 11 sports channels to Astro On The Go. These channels include Astro SuperSport, Astro SuperSport 2, Astro SuperSport 3, Astro SuperSport 4, Eurosport, Astro Arena, Fox Sports, Fox Sports 2, Fox Sports 3, Fox Sports News and the Golf Channel. Not only that, Astro and FOX Sports will be making its sports channels available on a service called over the top (OTT) in the near future. Simply put, OTT is a service that delivers multimedia content directly from the provider to the viewer using an open internet connection, similar to Netflix and Hulu. This service will give not just Astro customers, but also non-Astro customers access to all of Astro and Fox Sports’ channels. Astro On The Go customers are encouraged to update to the latest version to receive all 11 Astro sports channels. For those who are new to Astro On The Go, they can download the AOTG app from the Google Play Store and Apple App Store. Customers can also access these channels via web, as long as they have a valid Astro ID.